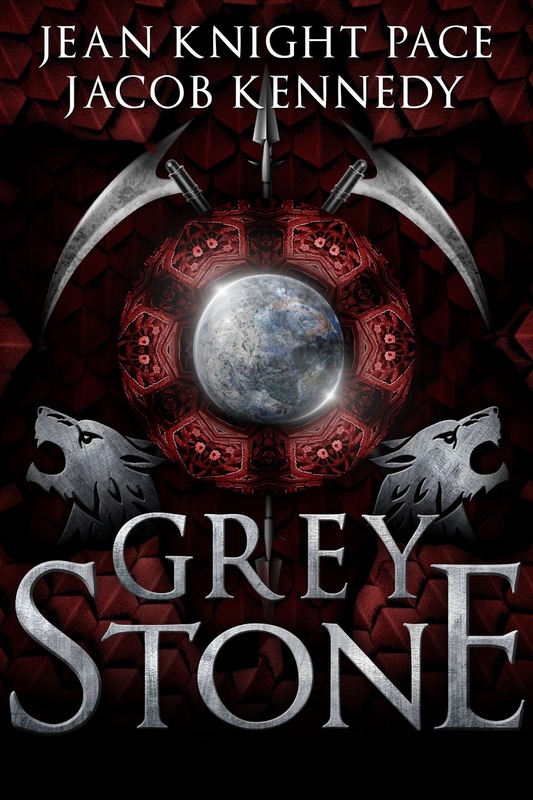 Are you ready for the dystopitan, YA werewolf fantasy Grey Stone? Well make sure you check out the pronunciation guide for all the characters before your copy arrives! 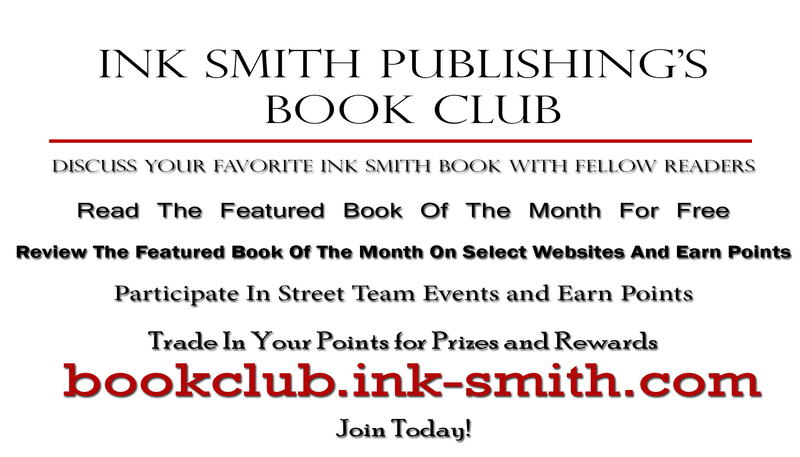 Please note, Ink Smith Publishing will be closing submissions on August 1, 2016 and beginning our reading period. Submissions will reopen January 1, 2017. All submissions received prior to August 1, 2016 will be evaluated during the reading period (Aug. 1 – Dec. 31). Any submissions received after August 1 will not be considered until next year’s reading period. Please stay tuned for updates regarding submissions and our upcoming ISP Book Awards which will launch its submission process August 1!